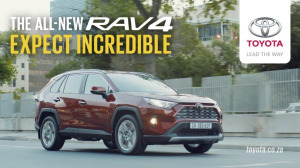 FCB Joburg has launched a campaign for Toyota South Africa’s new RAV4 titled 'Expect Incredible'. The campaign was devised by FCB Joburg’s creative director Tian van den Heever, copywriter Este de Beer and art directors Julie Thorogood and Janine Kleinschmidt (with input from strategic planner Stuart Simms and creative strategist Kyle Duckitt). 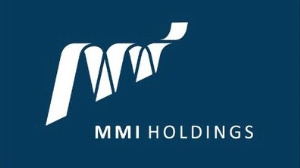 MMI Holdings celebrates its team member’s contributions to their local communities through a widespread staff volunteerism programme called the Lesedi Awards. 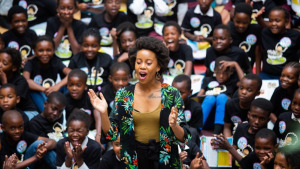 National 'reading-for-enjoyment' campaign, Nal’ibali, launched a loyalty programme for South Africans committed to making a difference in children’s reading development. 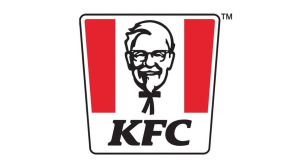 KFC walked away with a Silver Award for its Add Hope '#1120under5' campaign at the 22nd annual PRISM Awards, held at The Capital on The Park in Sandton. 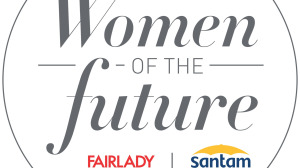 FAIRLADY and Santam are looking for South Africa’s Women of the Future: three women who are creating opportunities for others and boosting South Africa`s economy by setting up their own businesses. 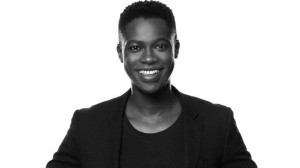 On Thursday, 2 May, The Future Fit Networking Events, powered by Boo-Yah!, will present an event themed around 'What WOKEness does to your Brain'. 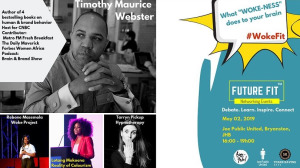 The event will tackle 'woke' issues, what happens to the brain when people are woke and what woke brands should consider to be 'more conscious' in an age where consumers are more woke than ever before. Hellocomputer Johannesburg has been signed as the ‘agency on record’ for A+E Networks Africa, the global media and entertainment brand that owns the History, Lifetime and Crime+Investigation channels as well as the VOD platform, H-Vault. 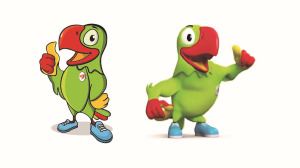 FCB Cread won the project to design the mascot for the 2019 Indian Ocean Island Games (JIOI – Jeux des Iles de l'Océan Indien), which takes place every four years in different island nations. 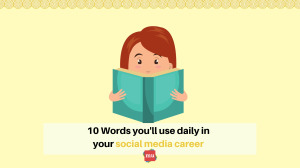 Just about anyone with a social media career will tell you that the jargon they use is practically incomprehensible to the untrained ear. That’s why it’s important to get to grips with the terminology in order to prove that you really know what you’re doing. Joe Public United recently won at the Ciclope Africa Festival held at The Good Luck Bar in Johannesburg, scooping a total of seven awards, including the Agency of the Year Award and the Grand Prix for Chicken Licken®’s S’bu 2.0.